Late last year, CookB found herself at a cooking class run by Latasha's in Leederville. Enthused by what she learnt to make it was only natural that our next meet featured some of the dishes you are about to see here. For the uninitiated to the varied and robust cuisine of India, all I can say is, DO YOURSELF A FAVOUR AND TRY IT! Your life will never be the same. I was too busy salivating and filling my plate to take individual photos of the actual curries (sorry, CC girls!)! 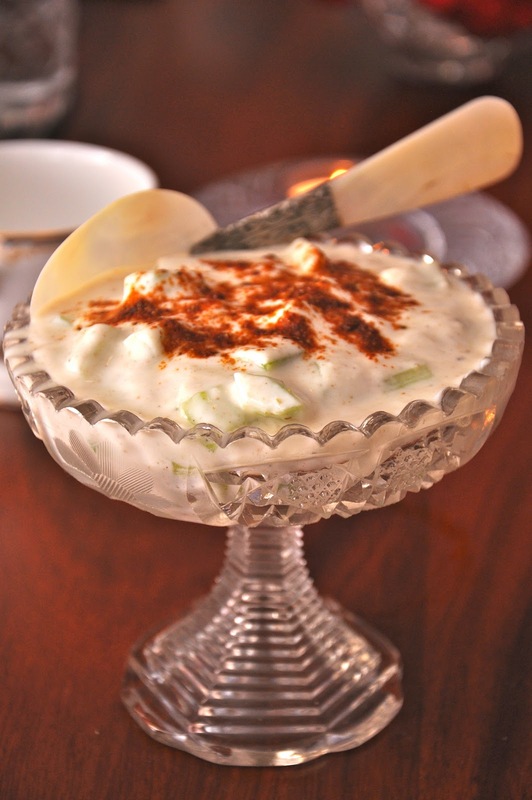 A Kurma Dasa recipe, this was luxuriously creamy and subtly spiced. Nutty, slightly chewy and downright delicious. The sum of its parts.. The Indians do like a tooth-achingly sweet, treat. And there you have it. Not that this meal was in any way, comprehensively representative of India's diverse cuisine - but its a good start.